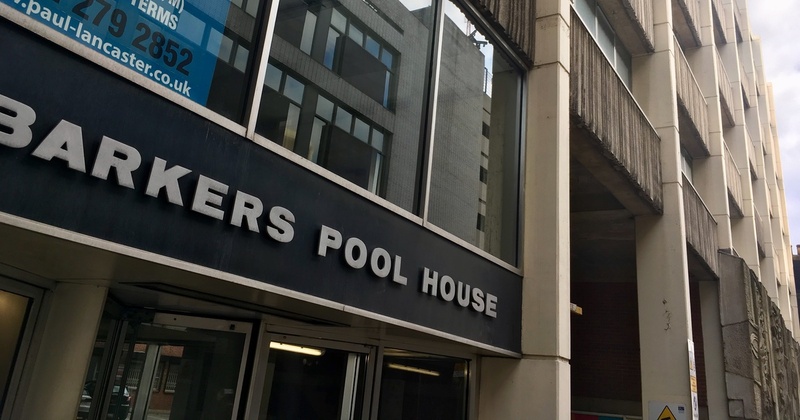 With the development at Castle House now underway, Kollider have opened an interim space ‘K1’ at Barkers Pool House in the city centre, with an invitation to the digital and tech community to come and get involved. The two principals work with a range of other partners, and are always looking to hear from more. They have a substantial pipeline of projects that are now coming out of ‘stealth-mode’. 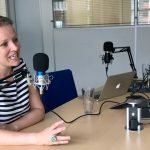 Most people know about the renovation of Castle House, to build out digital and other facilities, but Kollider have been working on a range of other related initiatives. Kollider are creating ‘Centres of Excellence’, which are sub-sector focused business development and investment units, supported by Barclays’ Eagle Lab programme along with the two universities and a body of industry experts. A pipeline of projects and companies has been formed in conjunction with the universities, regional accelerator programmes and community projects. Leaders of all but one of the centres have already been hired, but Kollider are currently looking for someone to head up the final one in Supply Chain and Retail – get in touch if you know someone! To date, Kollider have supported the creation and/or development of around 20 companies across the various sectors, some of which (such as Intermedi Group) already have a value of several £million, and this will accelerate as the spaces are activated. Kollider have developed an Enterprise Investment Scheme (EIS) and Seed Enterprise Investment Scheme (SEIS) fund, which has recently launched, and they are now working with around 60 high net worth (HNW) investors. EIS and SEIS are UK Government schemes that encourage investment in small and early stage firms by providing tax relief to investors. You can find out more about them here. Further amounts have been made available that Kollider is using to develop the asset base (tangible and intangible), for companies forming a part of the centres. In conjunction with the universities and industry, Kollider is building a ‘capabilities’ database to enable the rapid analysis of skills provision vs requirements and identify local skills gaps. The idea is that targeted training can then be coordinated with the universities and other providers to fill the gaps and address provision. With the benefit of a grant from the Department for Culture Media and Sport (DCMS), Sheffield City Council has made funding available to bring the landmark Co-op building in Castlegate back into use. That work must be in line with its provenance as a community asset, done in a sustainable manner that aligns it with and gives it a leading role in Sheffield’s changing economy. 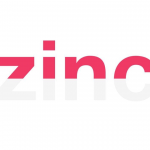 The focus is on delivering a home for an already dynamic community, creating a vibrant, connected environment, encouraging innovation and stimulating business growth in the city region. The Kollider team will soon be announcing a number of exciting partnerships and activities that will establish the building’s role as both as a digital/tech hub and a scaled social and experiential space. While the Castle House refurbishment is underway, Kollider have activated a space on the 5th floor of Barkers Pool House in the city centre to house the Centres of Excellence and provide some incubation and co-working space in the meantime. 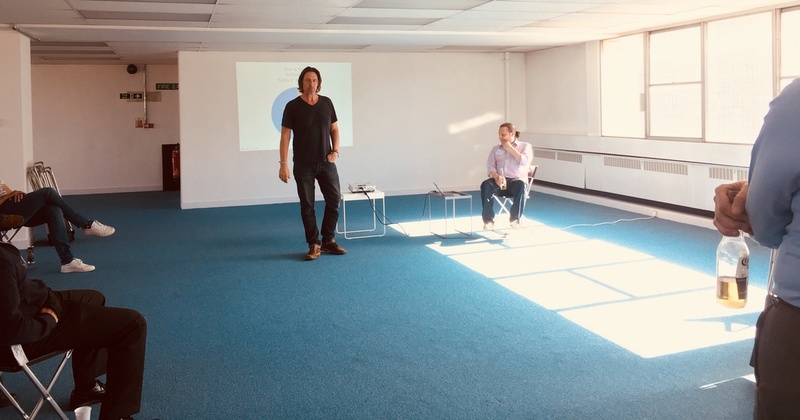 The interior fit out has been carried out by Tom Wolfenden from Sheffield Tech Parks, and Kollider are hoping to keep the space open once Castle House launches to provide ‘landing ground’ space for new ideas. They are keen to hear from ambitious innovators who are looking for a home in the city centre and support in developing their ideas.